It celebrates a ten year anniversary. A few of the many supportive comments received about the anthology. 108 thankyous for this beautiful Anthology. Perfect! I'm writing lots of haiku and tried my hand again at free verse but I love the form of tanka to pour out the shades of emotion... the joys, sorrows and in-betweens. It was so nice to be part of such a lovely launch. 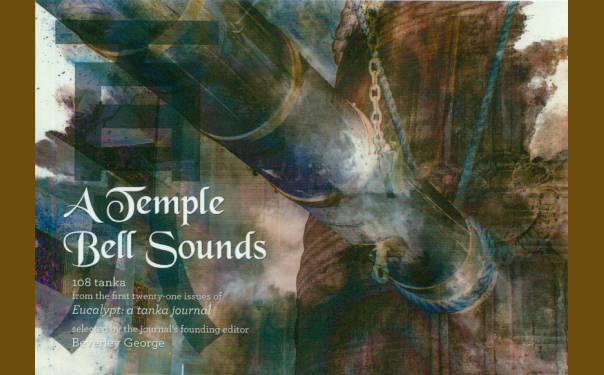 A Temple Bell Sounds is a beautiful publication in regards to both the tanka it holds and its gorgeous design and photography. Please pass my compliments to Matthew too. 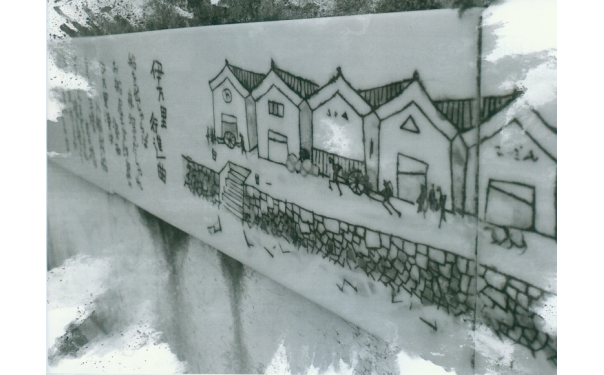 A Temple Bell Sounds is anthology of tanka gems. It was a labour of love for Beverley, to collate 108 tanka from 21 Eucalypt issues, a tanka journal founded and edited by her. 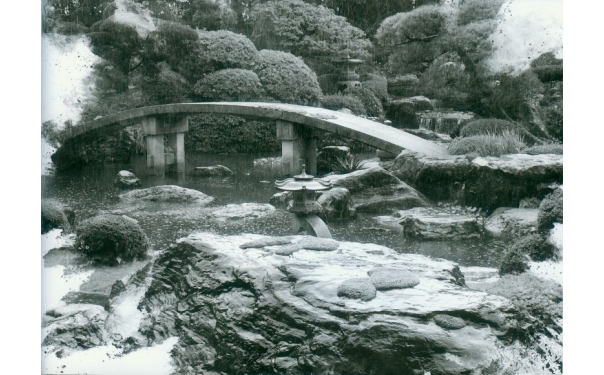 The pages are artistically laid, and the exquisite cover photo of a Japanese temple bell has its own significance, explained by Beverley in the book. I have chuckled over some tanka, gone misty eyed over others, and some I have pondered over, the faithful recollections of the poignancy of human life. Thank you for my exquisite copy of A Temple Bell Sounds. The anthology is stunning from cover to cover, and it is my great privilege to have work included with that of so many fine writers. The tanka book has arrived and how beautiful it is! Congratulations. I lay in bed last night and read until I drifted off.....and what a peaceful, engaging and thoughtful collection you have created. Sometimes peace and beauty are so difficult to find, that is why I live by the sea and escape in the garden, I think! I have been sauntering through this lovely-feeling volume all day. Never have I read a collection where every tanka resonated with so much depth and emotion. There isn't a single one that hasn't touched me deeply. You have created a wonderful and memorable anthology here that will be on my table for a long time, ready to dip into. Your lovely book arrived today and what a triumph it is. I love the cover and Matthew's beautiful treatment of it is a testament to his skill. How proud you must be, both of him and of this glorious legacy from your editorship of Eucalypt. I so enjoyed reading (the first of many times, I'm sure) the tanka you've chosen. Hi Beverley, your exquisite anthology arrived today. It's beautiful and my favourite tanka by you is on the back cover. I adore this one. The art work is just stunning and I am so honoured to be inside the covers. Photo of you with your son just lovely also. This book is for everyone from poetry lovers, both beginner and mature, people from different backgrounds, different ages, even to cynics and to scientists, to share. I know I'm proud to be in it. As with Eucalypt, the touch of the type of paper you use is smooth in the hand. The cover image is delightful, the title intriguing, and I am so enjoying reading your favorites from all the Eucalypt submitters over the years. What a wonderful mother/son combination. Matthew's cover design skills are so apparent in this lovely anthology. I have received the beautiful The Temple Bell Sounds. Congratulations on a notable literary achievement. I love it. A Temple Bell Sounds is a beautiful reflection of the editor, Beverley George's thoughtful and empathetic nature. 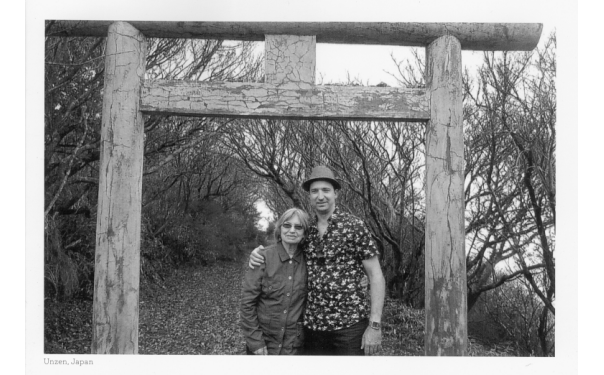 Her love and dedication towards Eucalypt over the past 10 years is evident in the books layout and theme, as each poem tells a different story about the journals wonderful journey over the years. When linked together, they form a beautiful reflection of a huge milestone for Beverley's career as an editor, as well as the friendships she has formed with the authors who have helped shape Eucalypt into the journal it is today. Copyright (c) 2017 Beverley George All rights reserved.